Looking to save a bit of money on cycling gear this Winter? Then why not use Black Friday and Cyber Monday to invest in some new equipment. As well as bright jackets to keep you warm and safe this winter, we’ve managed to sniff out some real bargains, including 25% off a road bike from Cervelo. So go on treat yourself! Featuring a a 2-in-1 design with simple removable magnetic sleeve to convert into a vest, the Sugoi Versa Cycling Jacket is made of Argon woven ripstop fabric. Both incredibly windproof and water resistance, the Versa jacket promises to keep you warm and dry on those wet winter bike rides. Additional features include reflective trims for low light conditions, two front zip pockets and a single rear zip pocket to stow the sleeves. 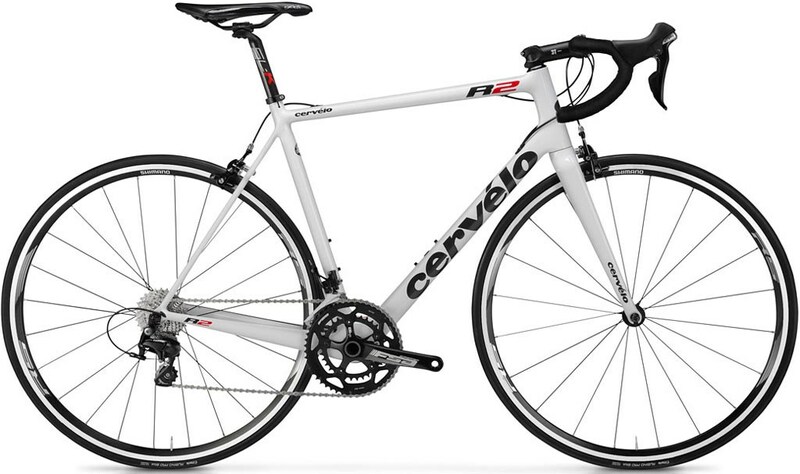 Available in black or white (we think the white looks much nicer, though of course it will show the mud), the Cervelo R2 105 Racing Road Bike 2016 would normally set you back a whopping £2000. However, for Black Friday it’s available from Leisure Lakes Bikes with 25% off. A beautiful looking road bike, it’s been designed for maximum comfort, stiffness and strength whilst keeping the weight as light as possible. 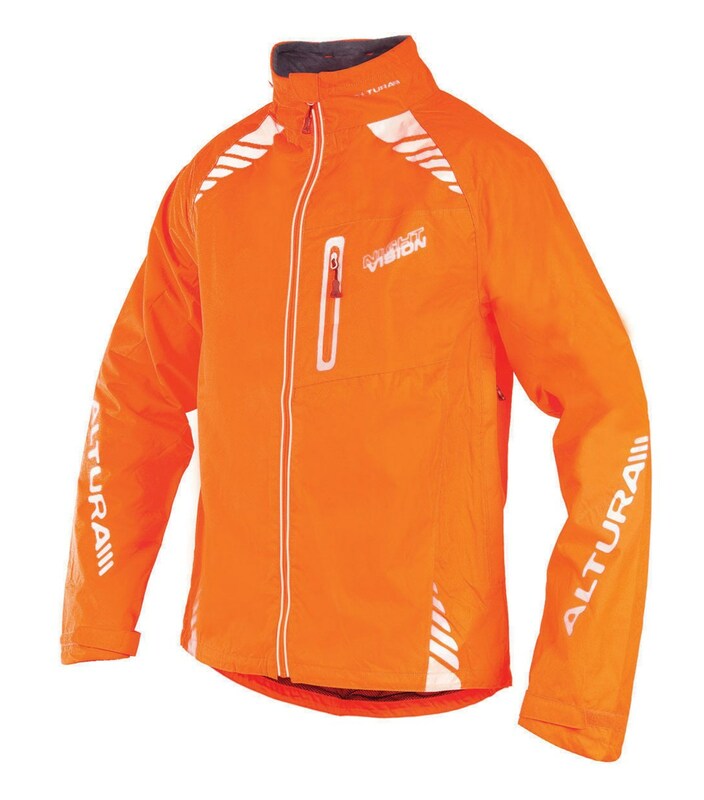 No one is going to miss you in this tango coloured Orange Night Vision Jacket. 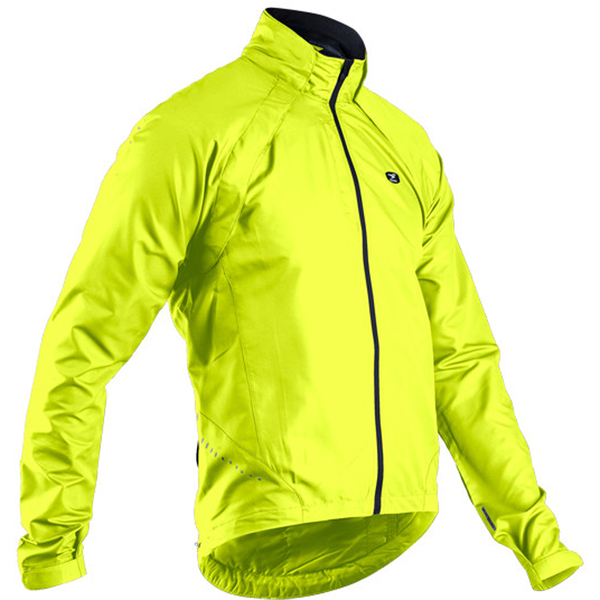 Perfect for commuting in the dark, the jacket promises both comfort and safety thanks to its highly reflective and eye catching design. Fully waterproof, it’s also available in other colours including yellow, black and blue. Combining a microfibre upper and mesh inserts for optimal breathability, The DMT Pegasus Carbon road shoes are fastened with a BOA closure, which twists for a precise and on the fly fit, while two Velcro straps offer added security. 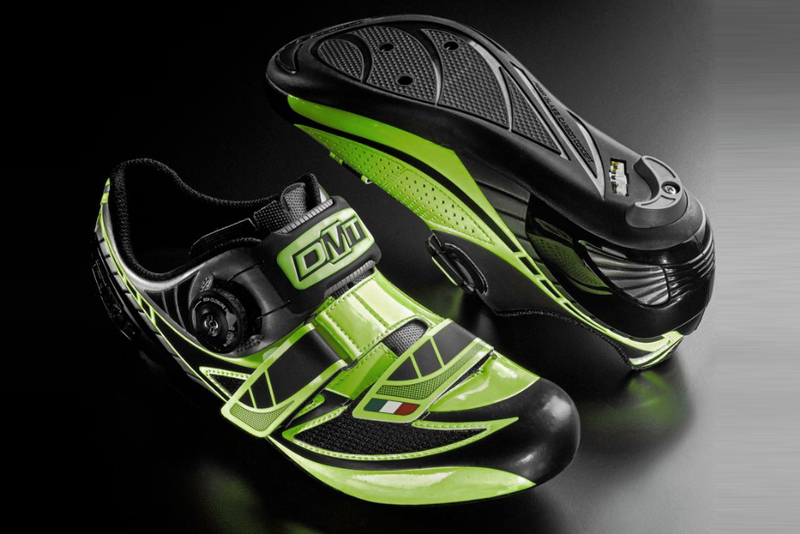 The rigid carbon sole is stiff to add more power from the legs to the pedals to ensure performances at the highest levels on the track. 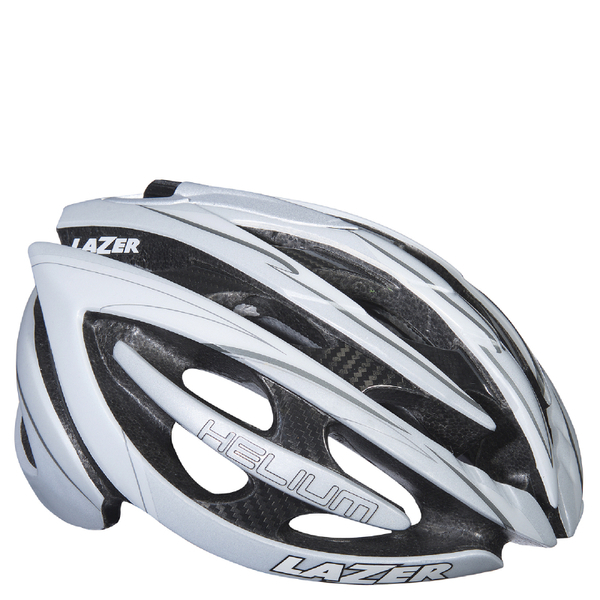 Save nearly 60% on this cycling helmet from Lazer. Featuring Lazer’s very own award winning fit system, you can control the size and the comfort of the helmet by turning the wheel on the top of the helmet. Four sizes (Small 52-56 cm, Medium 55-59 cm, Large 58-61 cm, X-Large 61-64 cm) are available with the medium sized helmet weighing just 260g. Fitted are 19 cooling vents while the rear head basket is vertically adjustable up and down for improved comfort and fit.